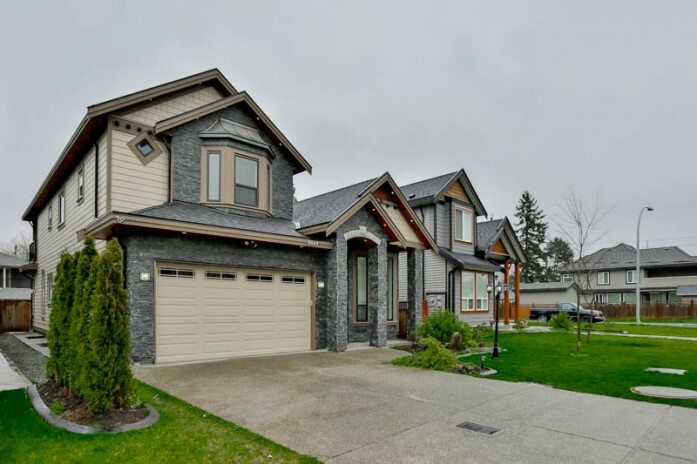 One of the finest 3 level Homes with NO PUMPS in North Delta. Newly built with high attention to detail. This home features large bedrooms, include a large DELUXE master suite & SPA LIKE master ensuite with its own deck, a superb floor plan, great for entertaining. CHEF inspired kitchen is equipped with an amazing stainless steel appliances package. Lower floor features spare bedroom, full bathroom, media room with wet bar and a large two bedroom legal suite with it’s own private entrance. Home has warranty, security system, air conditioning, and High end Appliances, plumbing and light fixtures. 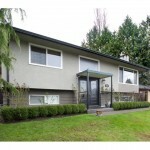 This is one of the finest properties available in Delta, minutes away from HWY 91, Call today for a private viewing. Stylish updates, classic design. 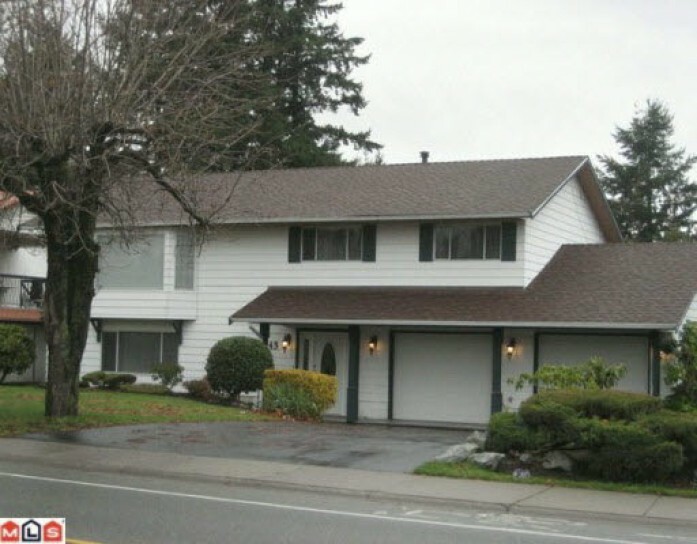 Level entry basement home in pristine condition. Slate floor in kitchen, built in wine fridge, new lighting, laminate, river rock f/p, surround sound, new shower in ensuite, contemporary colours & décor. Bright basement with new maple kitchen brand new stainless appliances, new shag carpet, flooring & more. Newer year roof, oversize garage for car buff, RV parking, entertainment size sundeck, beautifully hedged private yard. Beautiful 2 Story Well Maintained Home with Stunning Panoramic Views of Burns Bog & Gulf Islands! 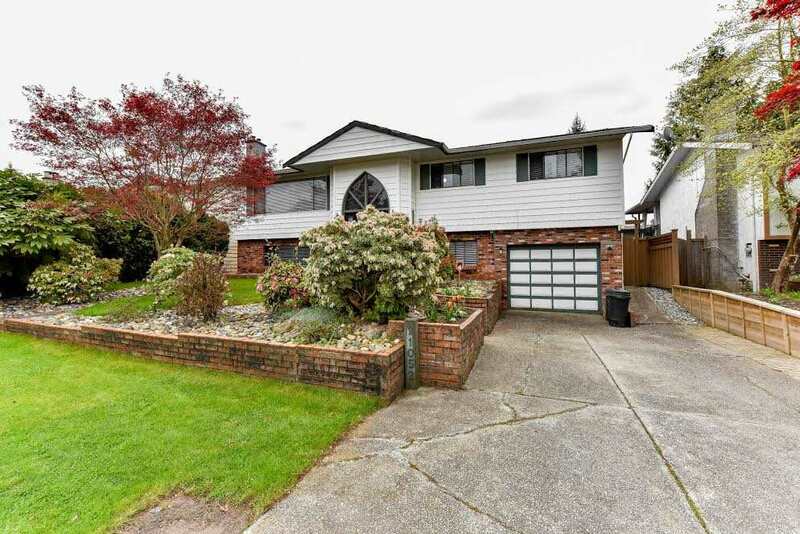 3 bedroom Basement Home located in the Prestigious area of N. Delta. Over 7400 sq ft Lot. Spacious Living, Dining, & Family room & Kitchen. High Cathedral ceilings throughout the home. Bsmt has a Theater room, bedroom & library space, it can be converted into a rental suite. Huge 800 Sq ft Workshop/Garage, Awesome for car guys or Storage! Rebar reinforced concrete house foundation & retaining walls, 3 Fireplaces, Central Vac, Newer furnace & Hot water tank w/ Heat pump/AC system. Landscaped Yard, Back lane access to a Hugh under-house garage, LOTS OF STORAGE! House was Built by the current owner to perfection. Close access to Hwys! Completely professionally renovated home located in the heart of N. Delta. 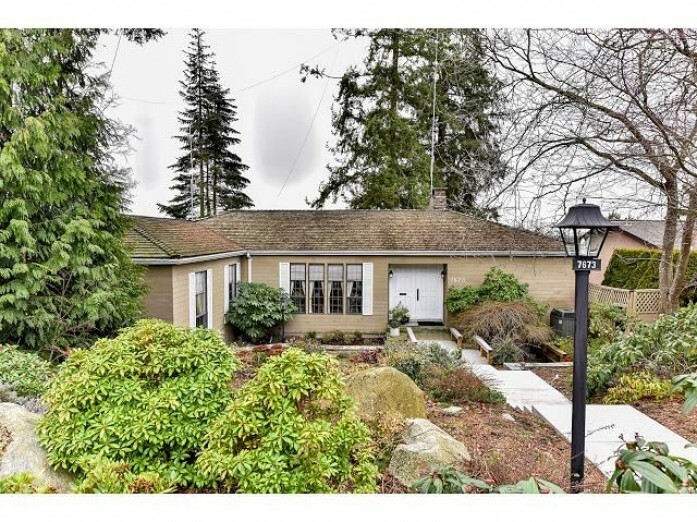 Amazing 4 bed/2 bath home resting on a beautiful 7400 sqft lot. Interior is fully upgraded – fully refinished hardwood floors, gas & natural wood fireplaces, new stairs + railings, custom cabinets, granite counters, glass tiles, Sub-Zero fridge, double ovens, gas range, soaker tub, cherry vanity, quartz counters, heated bathroom floors, pebbled private shower, custom laundry area, tons of storage, crown moulding, tiled fireplace, recessed lighting, custom planters & retaining wall, beautiful wood deck with over 1000 sqft space, boat & RV parking and tons more. 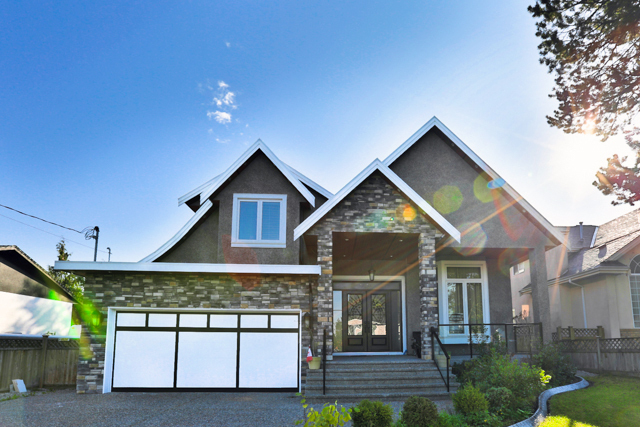 Modern & yet laid back – this home offers over 4,500 square feet of luxury living space! Radiant heat, 10ft Ceiling Main, 9 Ft. Ceiling Bsmt & Upstairs, Master on Main, Chef inspired gourmet kitchen w/top of the line S/S appls, Massive Island Surround Speakers, Upstairs has Four Good Size Bedrooms, Luxurious Master w/spa-like ensuite & spacious walk-in closet and personal balcony for Relaxing. No Expense spared by the Builder on this House, from plumbing to electrical to Finishing, Even the Legal Suite is finished with higher standards. Walking distance to amenities. Get ready for your next home. 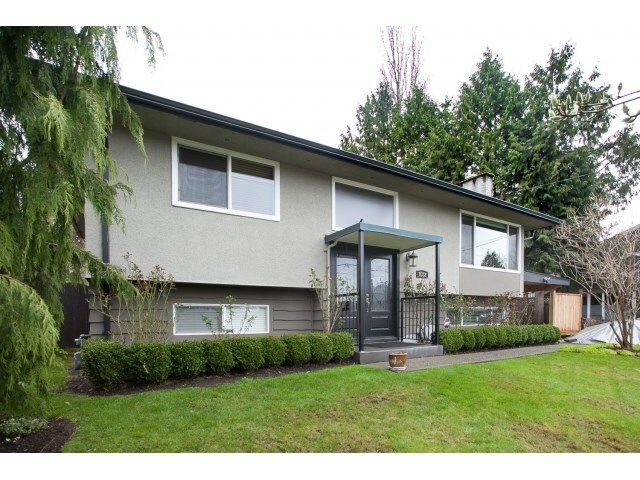 Nestled in one of North Delta’s best kept secret neighbourhoods. This 4 bedroom 3 bath home is only minutes away from schools, rec centre, library, transit, hwy and more. 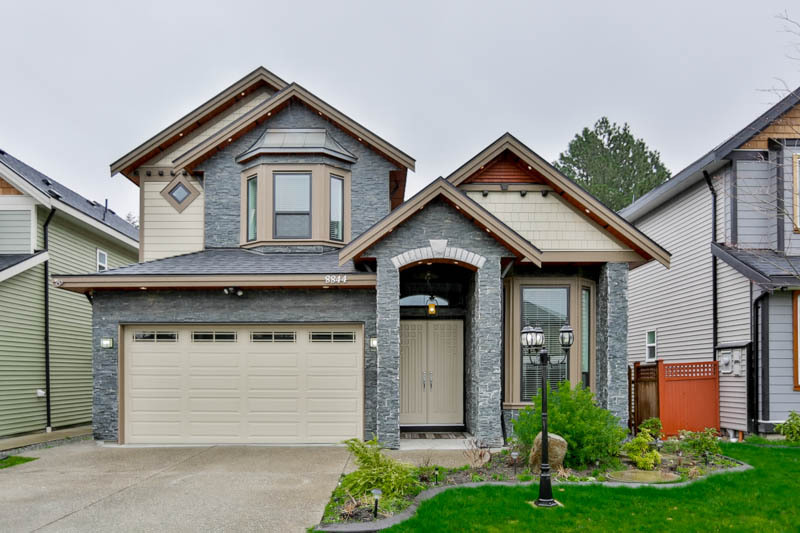 The interior boasts a large welcoming foyer, real hardwood flooring, large rec room, games room, living room and bonus family room. Real Oak built-in wall units in the dining room and a spacious kitchen. The back yard is like a mini vacation resort with a large deck, private covered patio with hot tub and BBQ station. Its time for real fun in the sun. © 2016 Ahmed Buttar, Realtor®. All Rights Reserved. Site by ONIKON Creative Inc.